I have been excited by how many of you have emailed, facebooked or texted that you made a Goodmotherdiet dish. I know most normal people don’t constantly take photos of what they had for dinner but I want you to start. 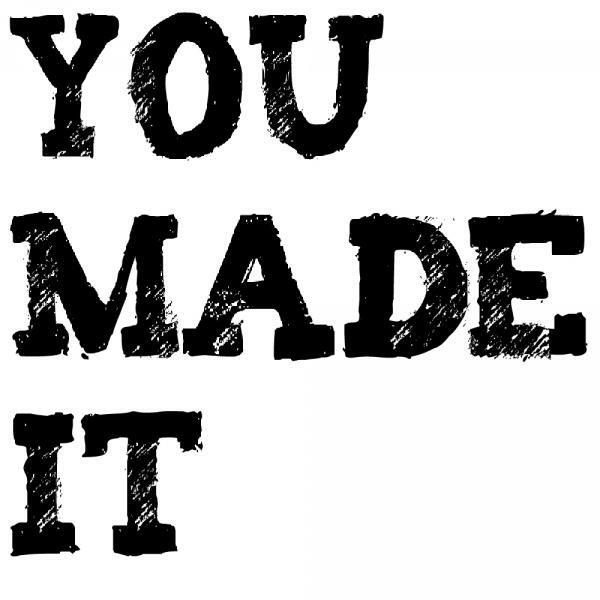 I just created a GMD Page – “You Made It!”. If you send me a photo of a recipe you made from GMD via email or Facebook I will post it. Let me know how the recipe worked, didn’t work, changes you made, even commentary from the peanut gallery. Thank you! Check out my new page, “You Made It!” and help it grow… Click the ‘You Made It” tab at the top of the page (or under Menu for smart phones) or the following link: YOU MADE IT! This entry was posted in All Recipes and tagged Sharing is Caring, You Made It!. Bookmark the permalink.